This Operator, represented at the Crown Court by transport barrister Simon Clarke, was jointly charged with one other Operator and 8 drivers of Conspiracy to Falsify Tachograph records. The prosecution case centred on the repeated and endemic failure by drivers to insert and ‘pull’ their Driver Cards to hide over-hours driving. The two Operators’ role in the fraud was alleged to have been to organise and participate in the fraud, thereby making substantial excess profits for the two haulage businesses involved. Simon Clarke, relying upon his extensive knowledge of transport operations and law; his close knowledge of the detail of tachograph operations and functionality; and his expertise on EU driver-hours and breaks Regulations, cross-examined the DVSA expert witness on the detail of his evidence with a view to demonstrating the unreliability of and deficiencies in his evidence against Simon’s client. At the conclusion of the 5-weeks long trial Simon’s client was found Not Guilty of the charges by a jury. 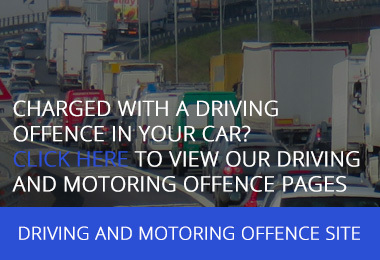 At Smith Bowyer Clarke our transport barristers and solicitors specialise in road transport criminal defence and regulatory compliance. 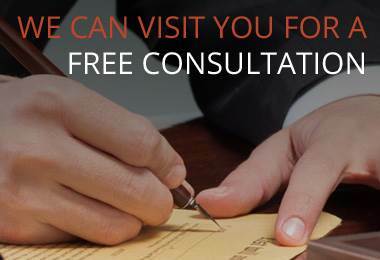 Call us today for a free confidential consultation.